The construction of Crossrail resulted in the generation of over 7 million tonnes of excavated material, of which over 98% was beneficially reused. 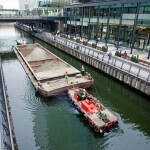 Crossrail adopted a client-led approach to the reuse of the material (whereby the destination sites and means of transportation were specified to contractors by Crossrail) together with flexibility to allow some of the individual contracts to make their own arrangements for beneficial reuse as appropriate. 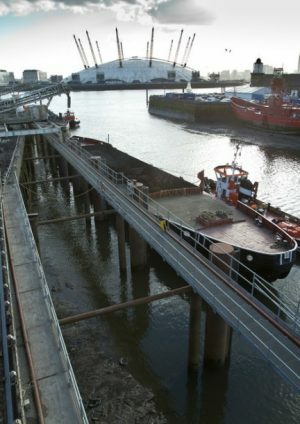 The benefits of adopting a client-led approach were that it allowed a significant proportion of the material to be used to create a landmark new nature conservation project at Wallasea Island, it reduced the programme risk associated with a potential lack of suitable disposal sites during the main tunnelling and excavation works and it also allowed the development of infrastructure to allow transportation by water and the early allocation of rail paths which together contributed to 80% (per tonne km) of the excavated material being transported by rail or water. 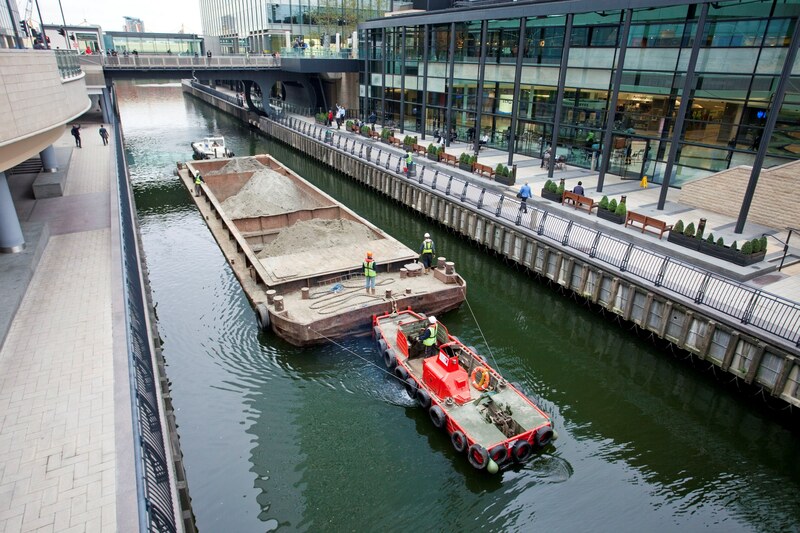 An Excavated Material learning legacy paper describes the approach followed by Crossrail to reuse the excavated material from the project, identifying the main stages of the process, the key activities undertaken by both the client and contractor and the lessons learned from implementation. 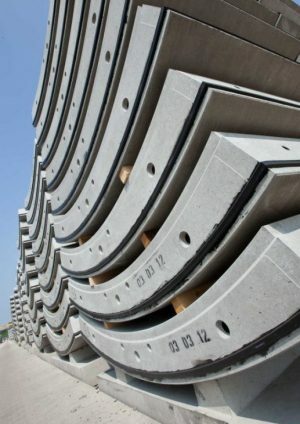 It will be of use to clients of major infrastructure projects who are looking to adopt a similar approach to the reuse of excavated material. 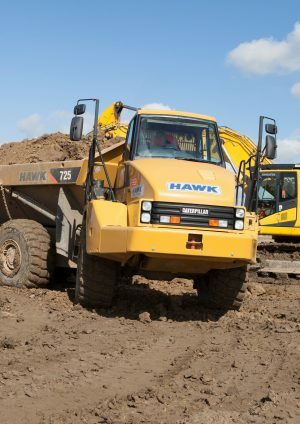 The lessons learned at construction sites that were implementing the Crossrail requirements will also be of use to any project or contractor who is disposing of excavated material. 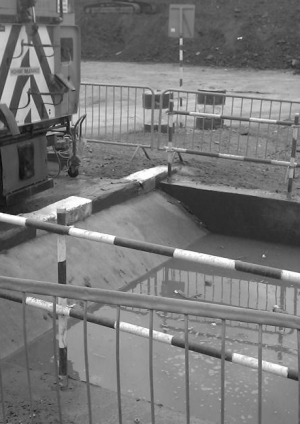 A paper on the Transport and Beneficial Re-use of Crossrail Excavated Material deals with the nature of the Crossrail excavated material and associated transportation issues and the permissions framework that allows the excavated material to be deposited at Wallasea Island. Using resources developed by WRAP, Crossrail undertook a series of designing out waste workshops with its designers and contractors to identify opportunities for reducing waste through good design. 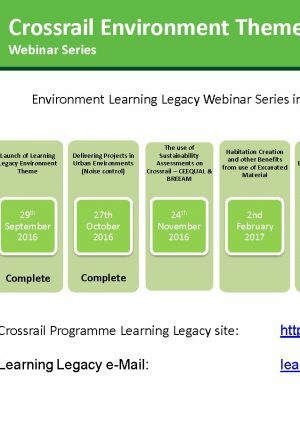 The designing out waste learning legacy provides a summary of the process adopted by Crossrail. 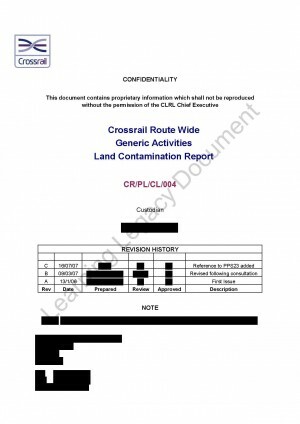 Crossrail used WRAP’s Netwaste Tool for calculation of Recycled Content using the standard UK industry metric of % recycled content by value developed by WRAP in 2006/7. The tool was used to enter Bill of Quantity information (quantities and costs) and calculate the default recycled content. 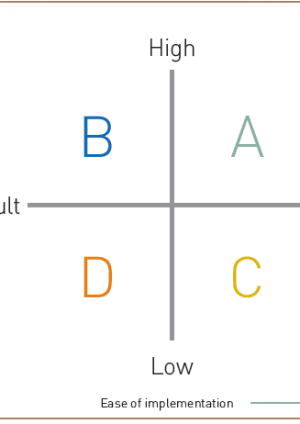 The quick wins function in the tool was then used to identify opportunities to increase recycled content. 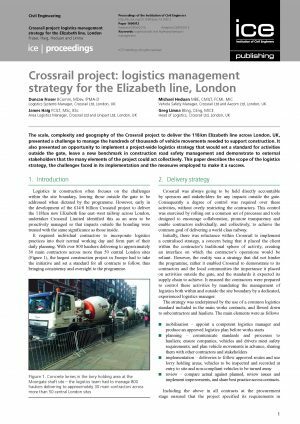 Completion of this exercise for Crossrail has identified the key opportunities and these will be shared in a learning legacy paper on recycled content. The WRAP Tool will not be available to future projects so the learning legacy will identify the key materials identified using the tool and also provides a spreadsheet that can be used by future projects to undertake similar calculations. 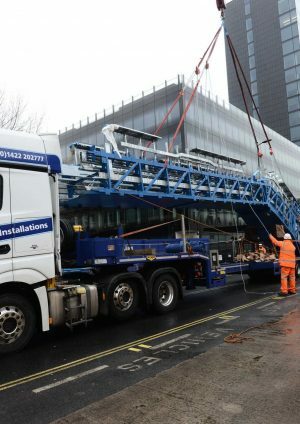 Crossrail required construction contracts to monitor the volume of water used during construction, for example over 275,000 cubic metres of water was used during 2015. 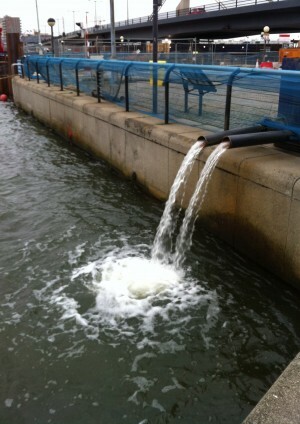 The most water intensive construction processes are tunnelling using tunnel boring machines and sprayed concrete lining. 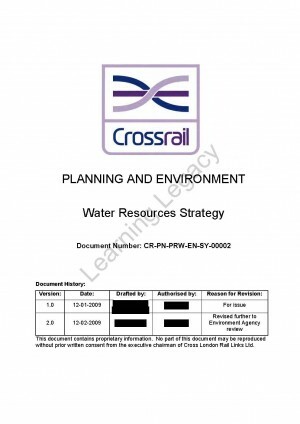 Water data collected from Crossrail construction sites was collated and a learning legacy paper outlining the best practice use of water on Crossrail is available that could be a useful resource for future research and benchmarking.